Here at SCRC, we’re always looking for chances to help more patients from California and from around the world. To that end, over the last few years we have been fortunate enough to open several new locations around Los Angeles County. Well, we have just added one more! Our brand new Torrance location will give us the opportunity to serve even more patients locally. We are passionate about providing the very best fertility care to our community, and we know what a difference can make to have your doctor nearby. Less time spent in traffic on the way to appointments means less time to stress. 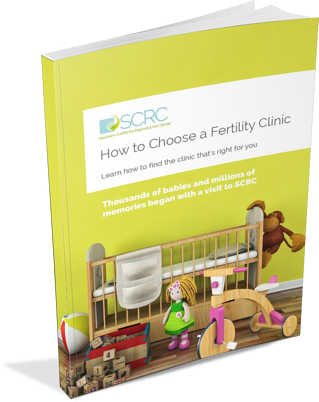 The experience of infertility and treatment can be demanding, so we’re delighted to be able to do anything we can to make our patients’ lives a little easier while they’re undergoing fertility treatment. We know that the convenience and comfort of having fertility experts just around the corner in the South Beach area will make a big difference in the lives of so many families. As if a brand new SCRC office wasn’t exciting enough, we also have an amazing new team member to introduce to you. 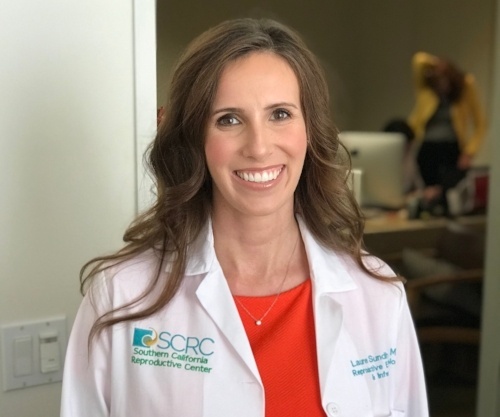 Dr. Lauren Sundheimer is a board-certified obstetrician/gynecologist with a passion for women’s health and fertility medicine, who will be heading up the new Torrance office. Dr. Sundheimer has been deeply involved in clinical research and has built a career around providing direct, compassionate care to patients. She takes a holistic approach to infertility treatment, with an encompassing view of their reproductive and general health as well as the circumstances of their lives. This perspective gives her patients wrap-around care at every stage of their journey. We’re proud to have her on board and thrilled to introduce her to the wider SCRC family.